R1120N551A-TL HTML VIEW PDF DOWNLOAD - RICOH Co.,Ltd. R1120N551A-TL View Datasheet(PDF) - RICOH Co.,Ltd. The output voltage, the active type, the packing type and the taping type for the ICs can be selected at the user's request. 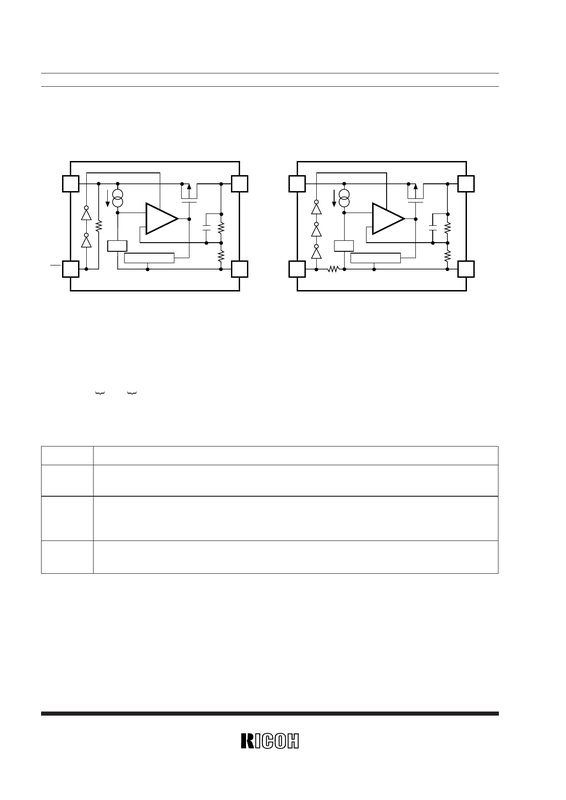 Stepwise setting with a step of 0.1V in the range of 2.0V to 6.0V is possible.